The Seashell image gallery below contains select images of shells we’ve come across in the past. 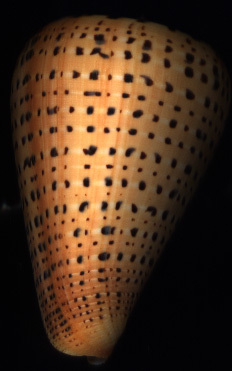 These shells include: Conidae, Cypraea, Volutidae and Muricidae and are not for sale. To see the shells we have for sale visit our Families page. 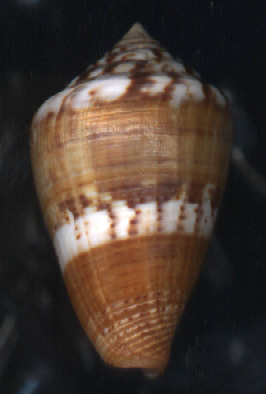 Conus advertex Garnard, 1961..28mm. ..Australia. Conus amadis Gmelin, 1791..81mm. Just take a look a scan, and fall in love. ..India. 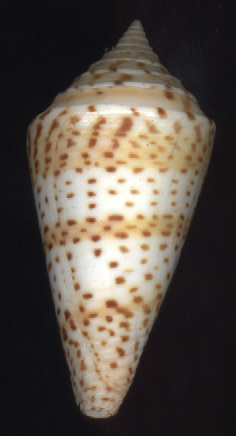 Conus amadis casteneofasciatus Dautzenberg, 1937...61mm. SPLENDID!! ..Thailand. 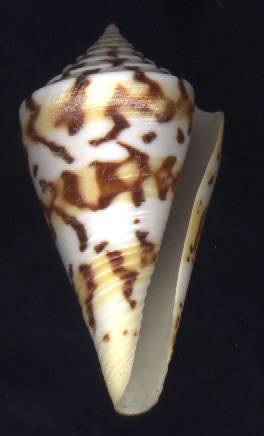 Conus ammiralis Linne, 1758...67.5mm. ..Thailand. Conus araneosus nicobaricus Hwass, 1792..75mm. Completely "classic"! ..Nicobar Is. 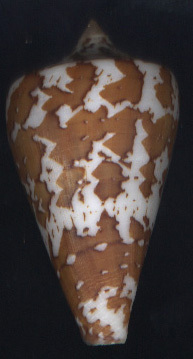 Conus archon Broderip, 1833...59mm. Pattern is awsome as well!! ..Costa Rica. 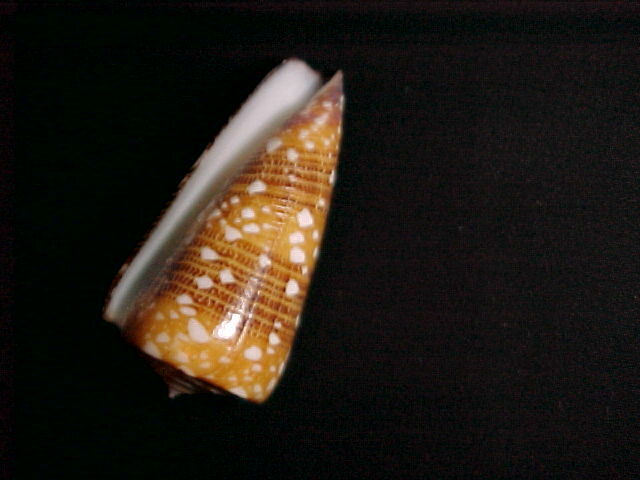 Conus armadillo Shikama, 1971...68mm. Top-notch - a real dillo! ..Philippines. 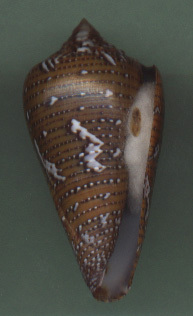 Conus auricomus Hwass, 1892...27mm. ..Philippines. 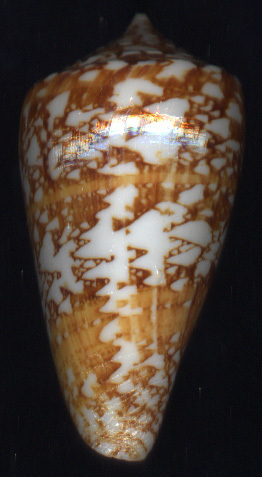 Conus baileyi Rockel & Da Motta, 1979...24.5mm. ..Philippines. 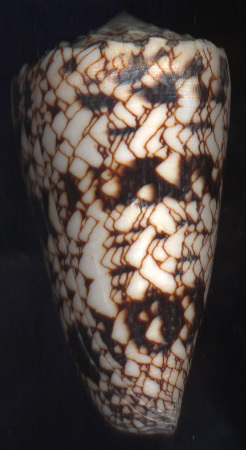 Conus bayani Jousseaume, 1872 ...68mm. GIANT!! (beats Rice in any case!). ..SE India. 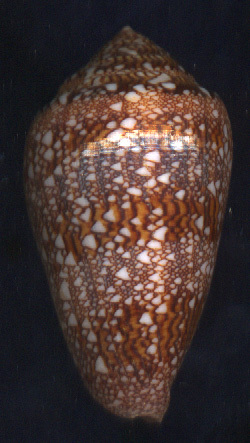 Conus bengalensis Okutani, 1968...103mm. Strong colors and patterns. - A handsome shell!! ..India. 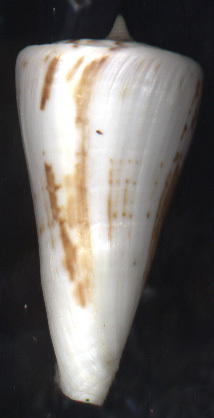 Conus betulinus Linne, 1758.95mm. Very exceptional pattern - a display piece! ..Philippines. 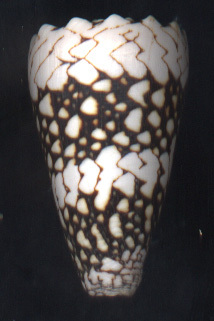 Conus cedonulli Linne, 1767.. 49mm. This one represents the very best of the species Has rare GREEN tints. ..St. Vincent. 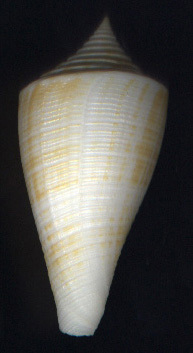 Conus centurio Born, 1778...52mm. ..Columbia. 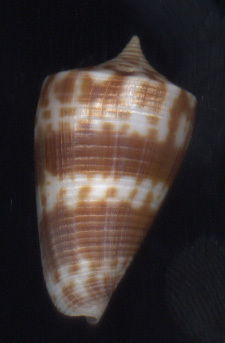 Conus compressus Sowerby, 1866...42mm. Light, Very pleasing pattern. ..S. Australia. 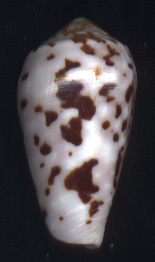 Conus cumingii Reeve, 1848...39mm. (handsome, too!!). ..Solomon Is. 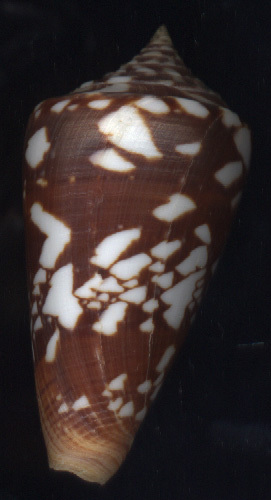 Conus dalli Stearns, 1830... 52mm. Well, hello, dalli! ..Panama. 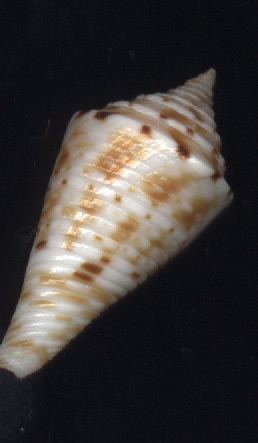 Conus dampierensis Coomans &Fisher, 1985..25mm. Definitely not damp - this is a knock-em-down, drag-em-out specimen of this seldom-seen species!! ..W. Australia. 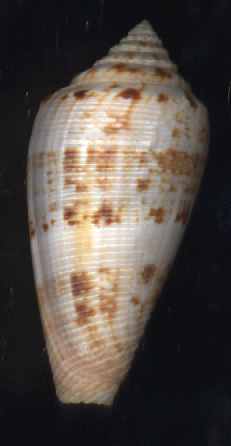 Conus delessertii Recluz,1843...53mm. F++ ..Florida. Conus daucus Hwass, 1792...39mm. Solid, DARK orange - a real treat!! ..Martinique. 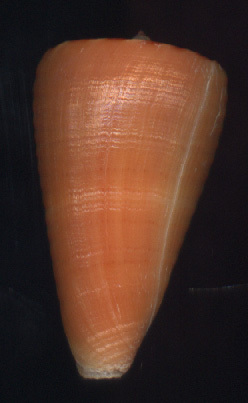 Conus dusaveli H. Adams, 1872..74mm. Perky proto and colorful dorsal display ..Philippines. 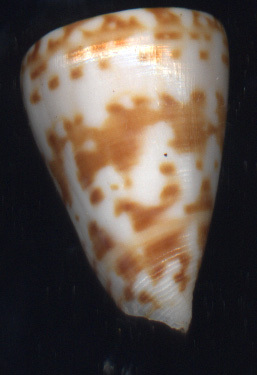 Conus floccatus Sowerby,1841..40.5mm. Good locality! ..New Hebrides. 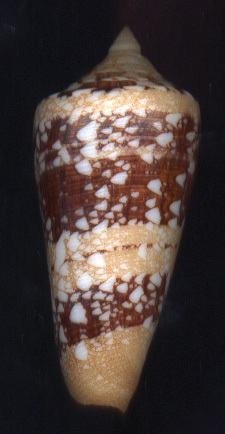 Conus garciai Da Motta, 1982 ...56.8mm. A good large specimen! ..Roatan Is.